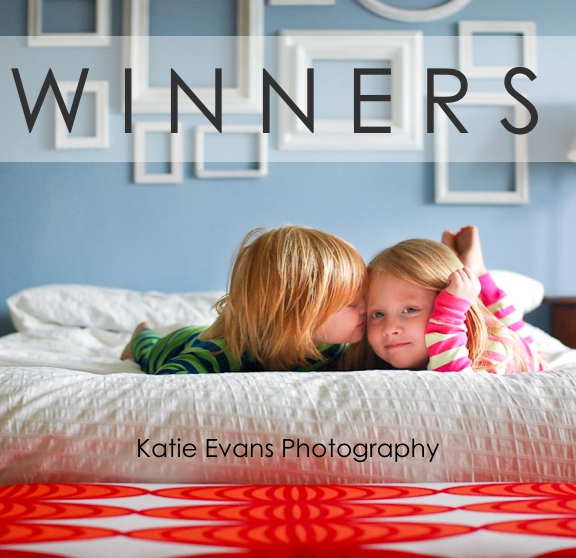 Thanks for the great response to Katie’s photography book giveaway!. Remember you can purchase the book, The Key to Taking Pictures Like a Professional Photographer, at a $2 discount until May 13th. Just enter “MADE” at checkout. 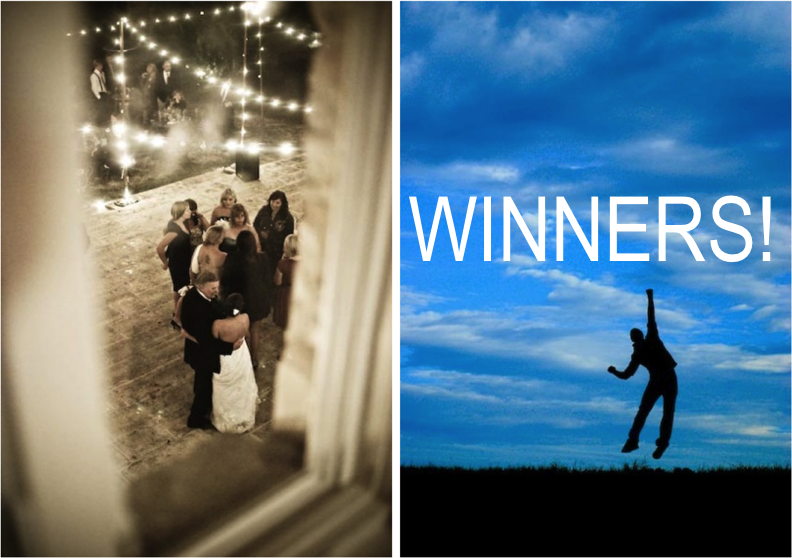 And now for the five lucky book winners…..
#1505 – Jill, who said: I just got a fancy camera and love the pictures in auto mode but I am dying to learn to really use it. #631 – Janice, who said: I could certainly learn more about taking better pictures. Thanks. #1593 – Jessica, who said: OHHH I wanna learn. I would LOVE to learn to take great photos!!! I’ll be contacting the winners with additional info. Continue to check out the Katie Evan’s Photography blog for updated photo tips and info….like her latest post about her progression of photography improvement. I love to see how an artist develops over the years.